Gather your friends and family for an Easter celebration to remember. 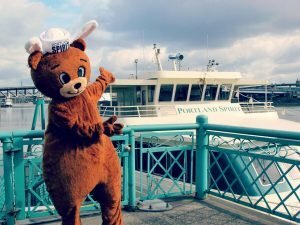 Hop onboard the Portland Spirit for a two-hour Easter Brunch cruise featuring an elaborate brunch buffet, ever-changing views and excellent service. The price includes our delicious Northwest buffet, entertainment, coffee, hot tea, champagne, sparkling cider and service gratuity.